One of the most anticipated events of the year is this week-long programme of wacky student events taking place all over town. 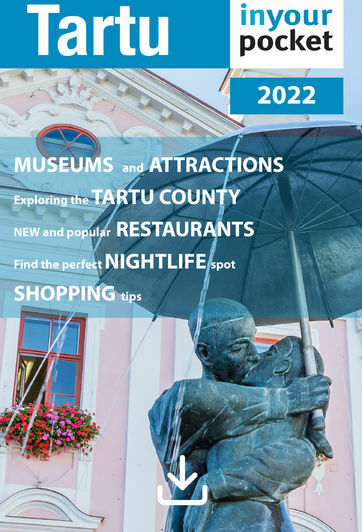 The highlights are usually the ‘fools market’ where students sell completely useless things on Town Hall Square, the wet ‘n’ wild rubber boat race on the Emajõgi, rather naughty activities such as the women&apos;s wet t-shirt competition and of course all the other liquid activities too. We’re just bummed out that they no longer do the mud wrestling - perhaps we could start a Facebook petition to bring it back.